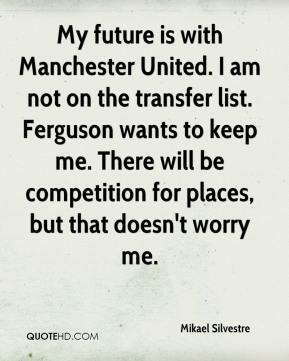 I play for Manchester United. 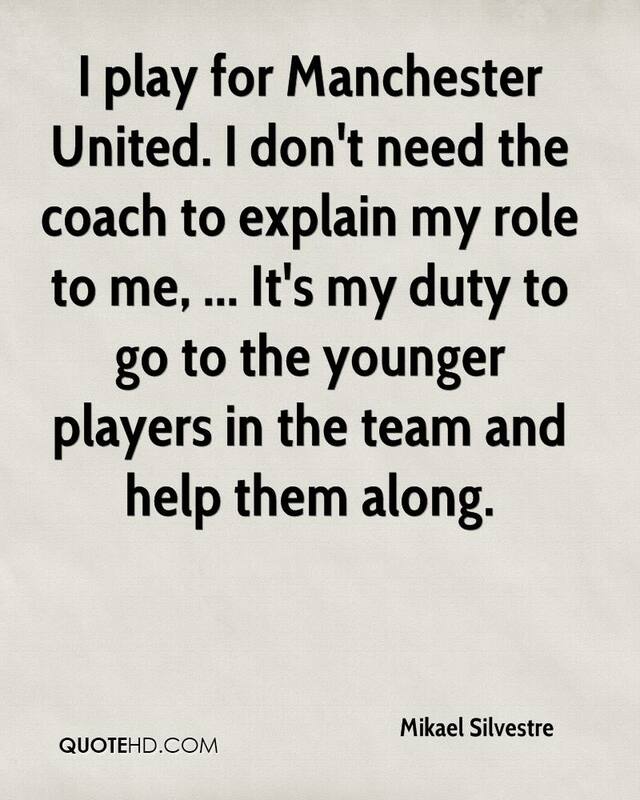 I don't need the coach to explain my role to me, ... It's my duty to go to the younger players in the team and help them along.